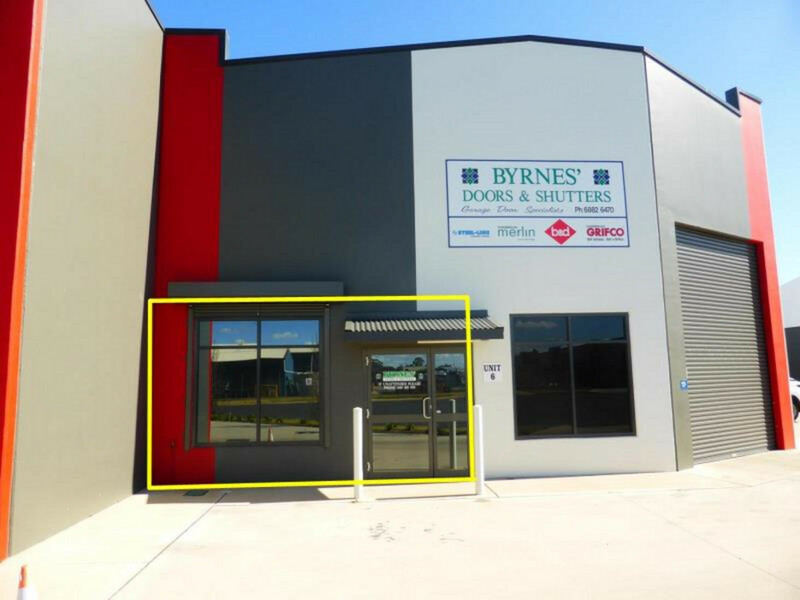 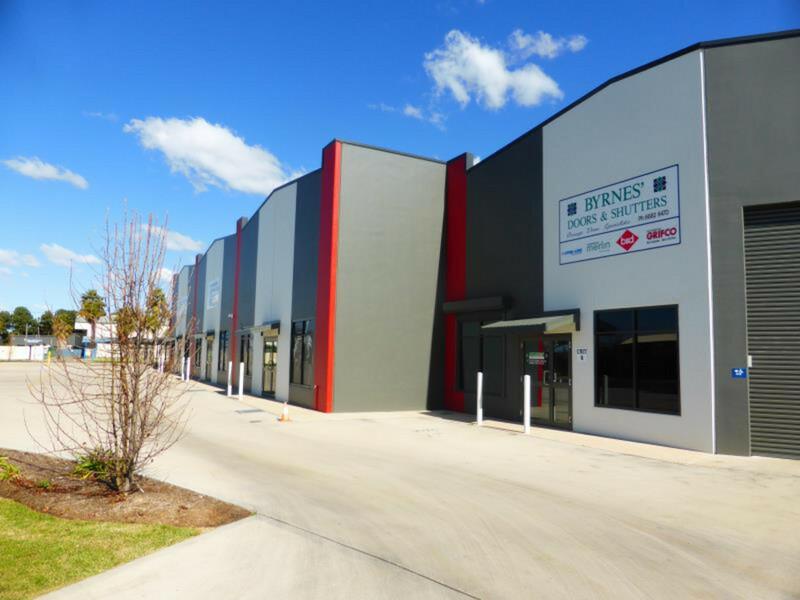 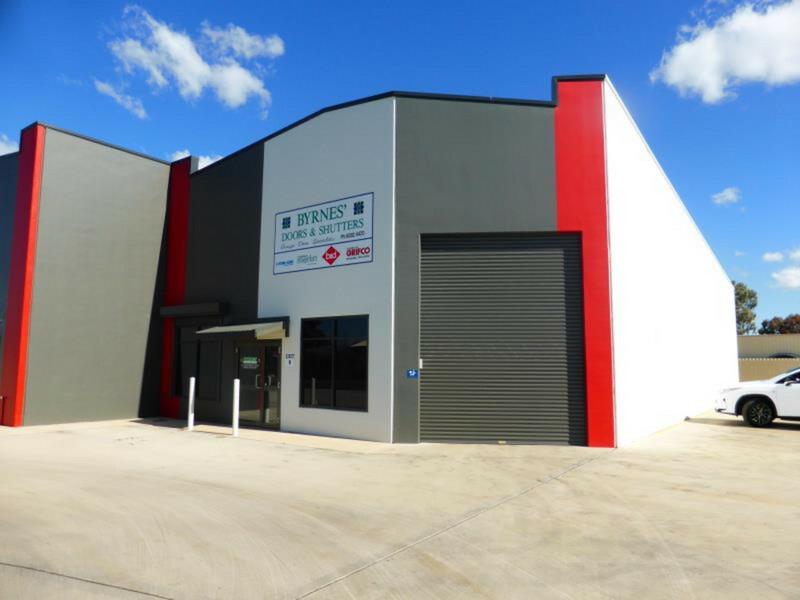 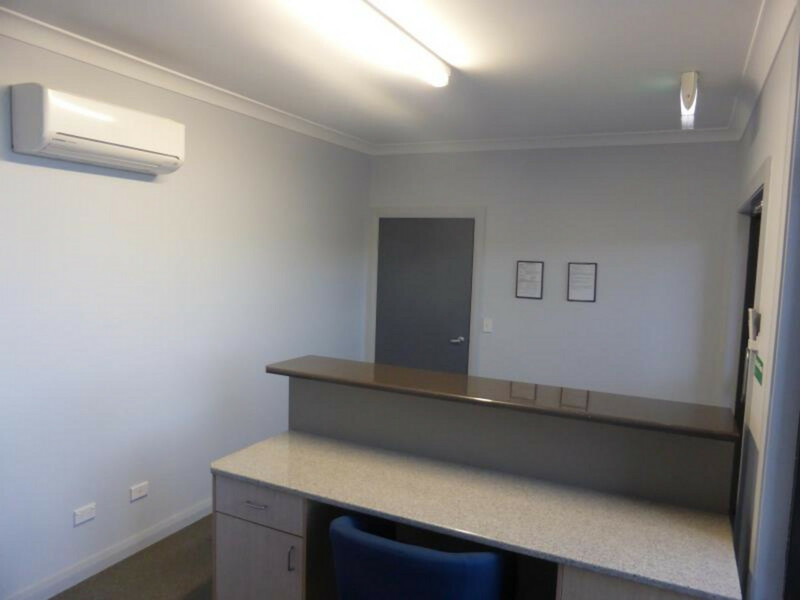 Small office located within a warehouse along a prominent North Dubbo Industrial strip immediately off the Newell Highway (Bourke Street). 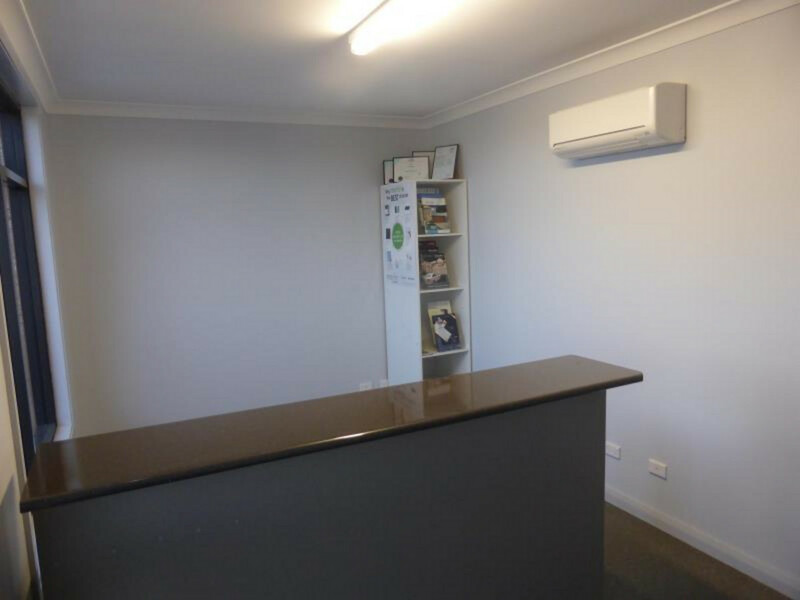 Includes the use of the amenities and kitchenette and car space. 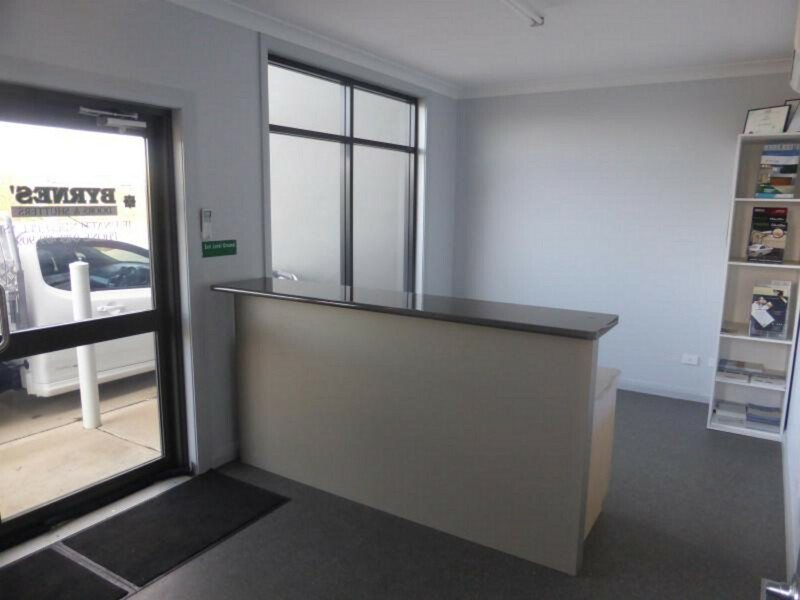 Building Area: 16 m2 (approx).